Baumüller’s product portfolio ranges from individual components to complete systems and associated service. 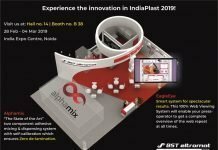 The Indian subsidiary of the German automation and drive manufacturer will present future-proof solutions for the plastics industry at Plastindia in Gujarat from February 07-12, 2018 in hall 8 at booth 8D21. 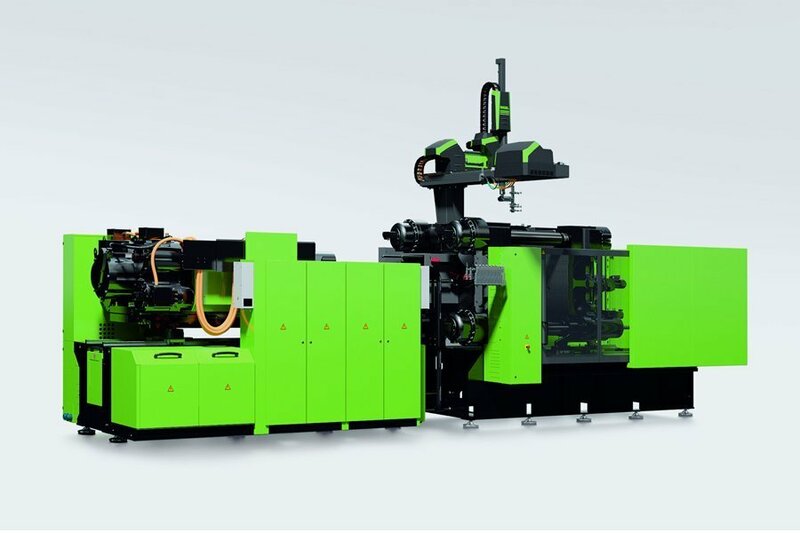 Baumüller is a leading manufacturer of drive systems for plastic machines and also delivers customized drive concepts for extrusions, blow molds or injection molding. Drive solutions in material handling and solutions for post-processing and further processing are also part of the product range. Baumüller offers project planning service and handling and automation systems for the entire field of the plastic-processing industry, from motors to converters and control engineering to control systems and software solutions for movement functions. Baumuller India Pvt. Ltd. offers support from its headquarters in Pune for the entire life cycle of machines, systems and beyond. A high-performance alternative drive for maximum efficiency in plastic machines is available to Baumüller customers with the hardware and software package for servo pump solutions. The servo pump combines the advantages of hydraulic power transmission with the benefits of electric servo drive technology. The entire drive package consists of a constant pump, a servo motor, a b maXX 5000 converter and the servo pump control function integrated in the servo pump. The comprehensive range of dynamic motors and converters in different cooling versions from Baumüller offers the right drive solution for an optimal and energy-efficient process design according to the respective load profile of the application. A servo motor DSD2 will be shown in the motor area at the trade fair stand. Different installation sizes of the DSD2 series offer a suitable solution for almost every automation application. 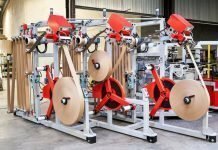 The DSD2 is ideal for highly dynamic applications requiring excellent acceleration ability and start-stop qualities, such as in packaging, textile and plastics machinery, material handling equipment, special machinery and small robots. Baumüller’s experts will be available at the booth to advise trade visitors about the company’s products and services. As a system partner, Baumüller provides a complete product range for demanding automation tasks — from individual components to complete system solutions.